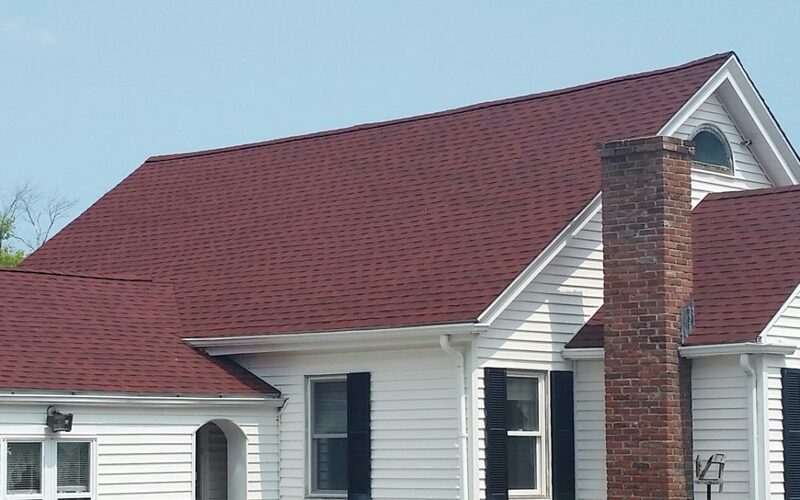 A GAF Roofing System gives this Swansea, MA home much needed curb appeal! When a roof is one of the most prominent features of your home – it’s important to have it in tip-top shape! 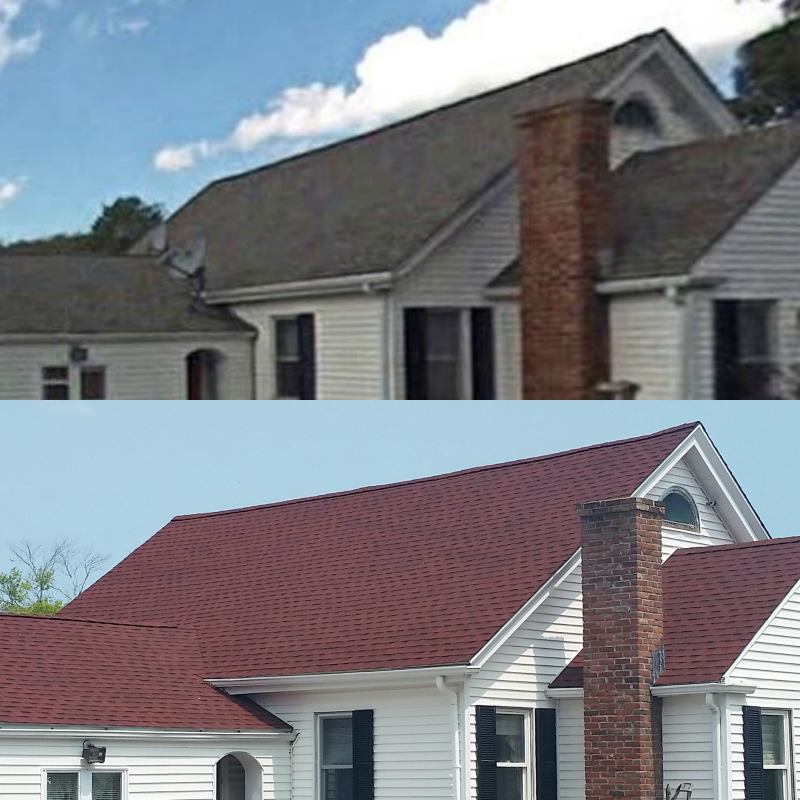 This house received a much needed makeover by simply replacing the old 3 tab shingle roof with a new GAF Timberline HD roofing system in Patriot Red. We love the transformation! This homeowner not only added beauty but value to their home. According to the National Association of Realtors homeowners can increase a home’s value by an average of 5% when they install a GAF Timberline roof. Do you like bold roofing colors? Check out our blog for helpful tips for choosing a roof color that complements your siding! We’re a GAF Consumer Protection Excellence Award Winner and a GAF MasterElite Contractor which means all GAF Lifetime Roofing Systems are factory registered. Why does this matter? If Care Free Homes is abducted by aliens and disappears off the planet – your roof is still covered by GAF! In addition to fantastic product warranties, our customers also enjoy our 10 year workmanship guarantee! Is your roof ready to be replaced? Do you notice lifting or curling shingles? 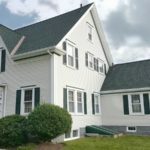 Are shingle granules collecting below your gutter downspouts? These are signs of a failing roof. 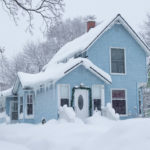 When you are ready to replace your roof – be prepared with knowledge! Check out our 4 W’s of Roofing blog to discover which type of shingle is best, who to hire, what to expect and why you should make it Care Free! 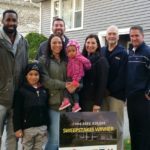 Join thousands of Care Free homeowners and get a FREE quote today!